Samsung’s Gear IconX wireless earbuds are currently a part of Daily Steals’ batch of electronics that have been heavily discounted. The daily deal site is selling both black and blue models for just $79.99, which is a heck of a price. The Gear IconX can be purchased new for around $150 at the moment, so you are looking at a good $70 discount from those. 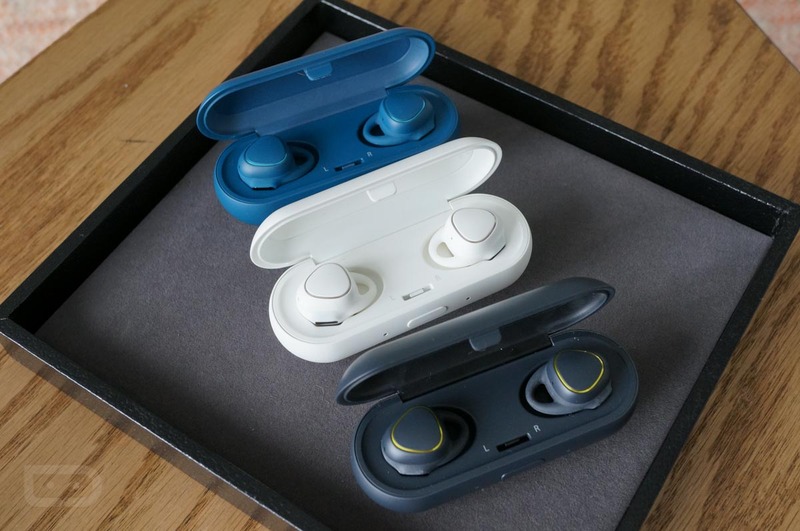 Now, these earbuds are refurbished, but the listing states they arrive in retail packaging, with the wireless charging case, USB cable, connector, wingtips (S, M, and L), and eartips (S, M, and L). To learn more about the Gear IconX, hit up Tim’s initial hands-on write-up.